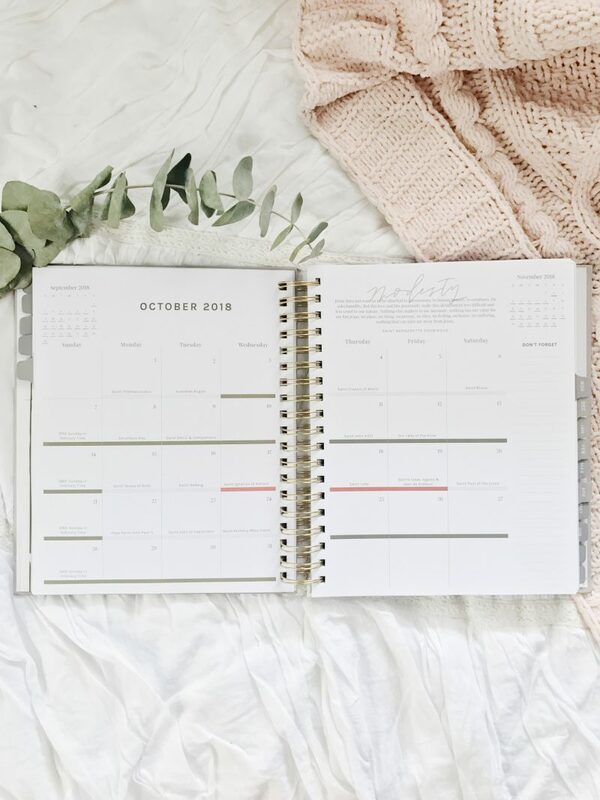 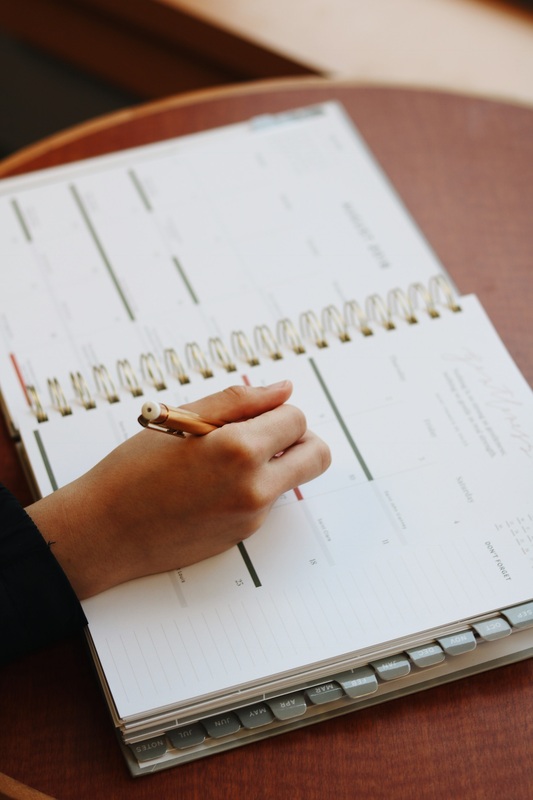 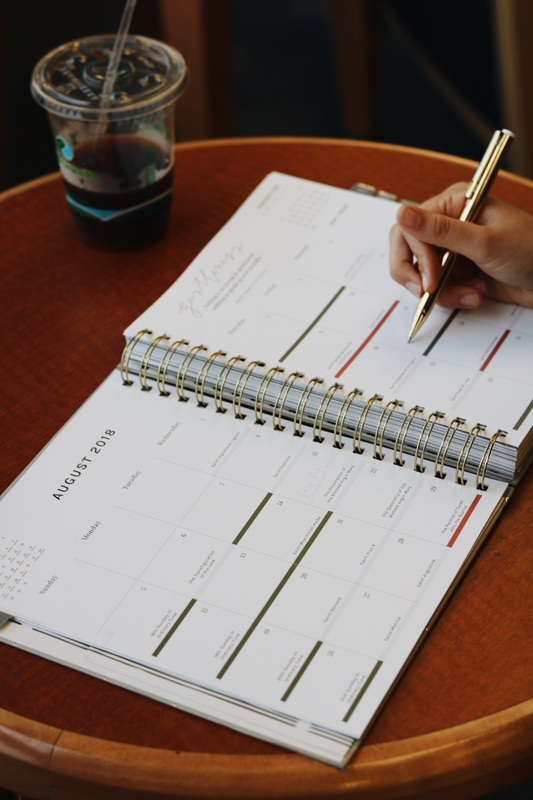 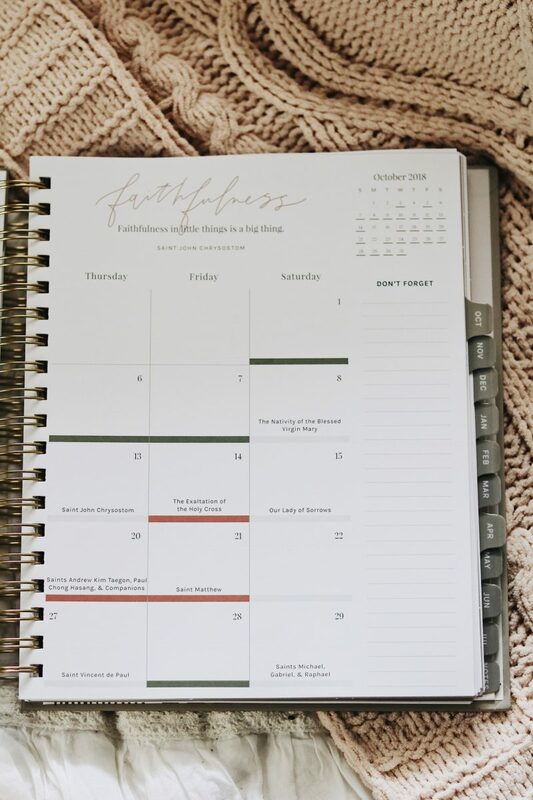 The 8×10 Blessed is She Liturgical Calendar Year Planner runs January 2019 – December 2019. 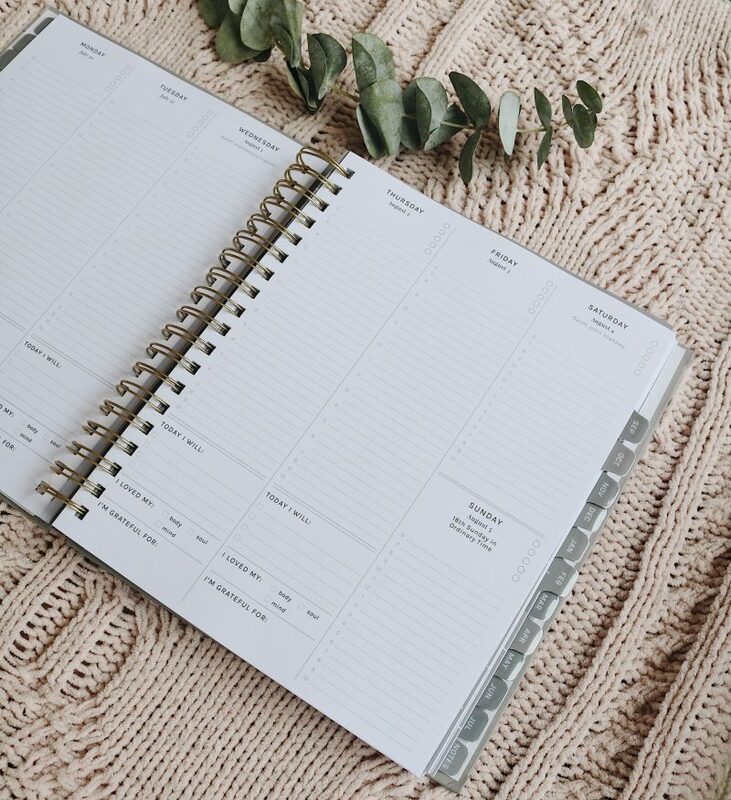 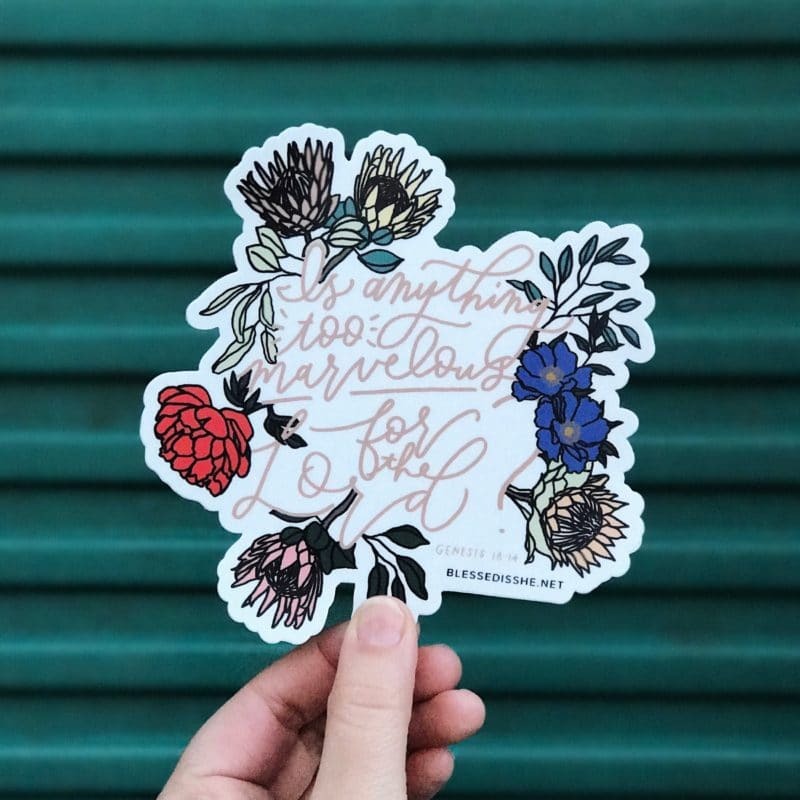 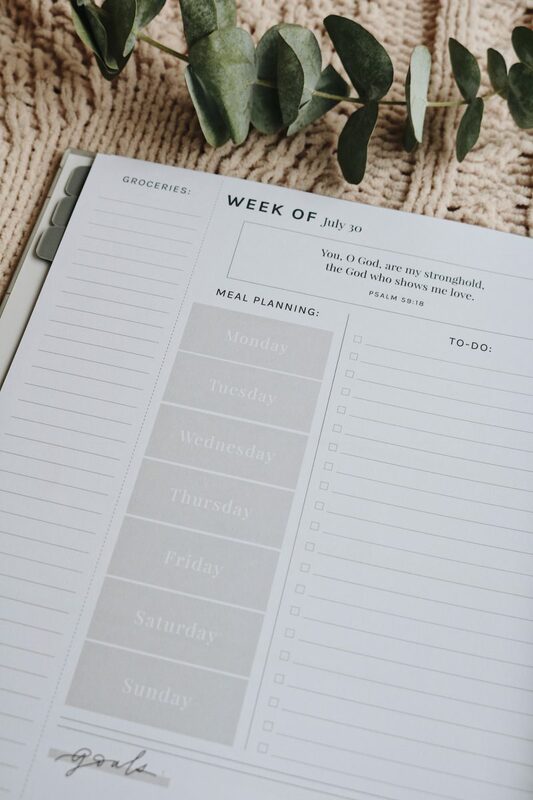 Check out the MINI Planner here! 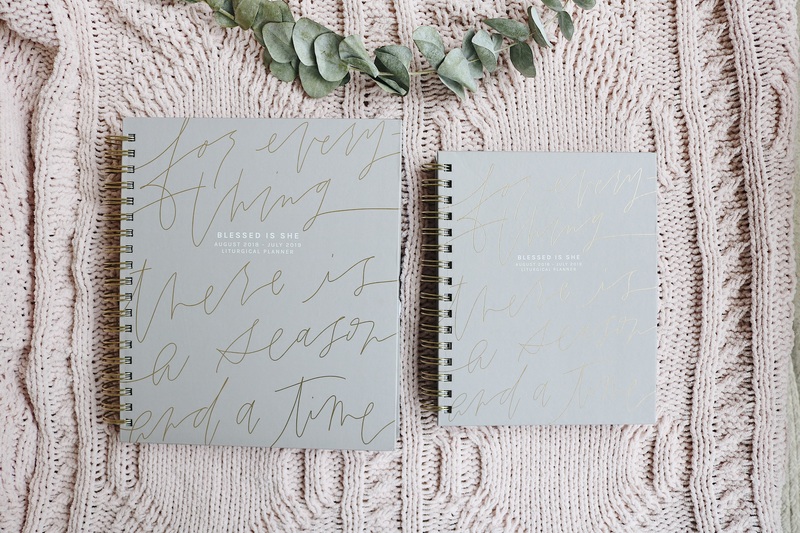 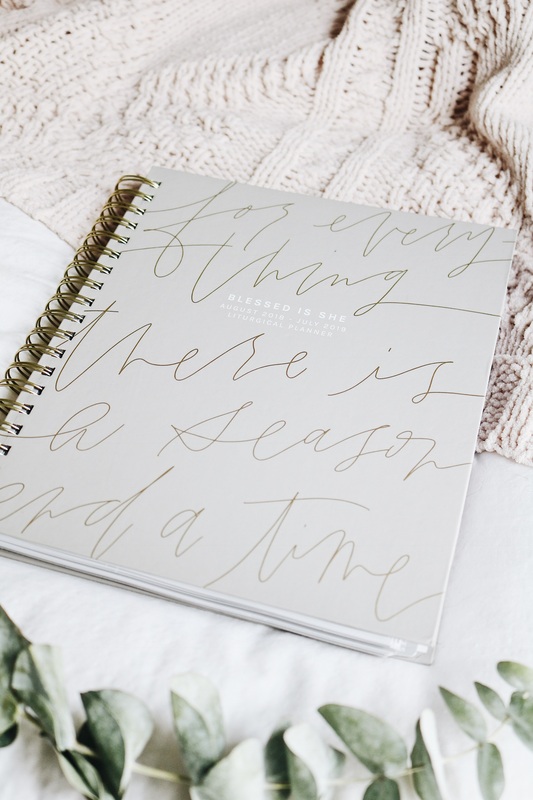 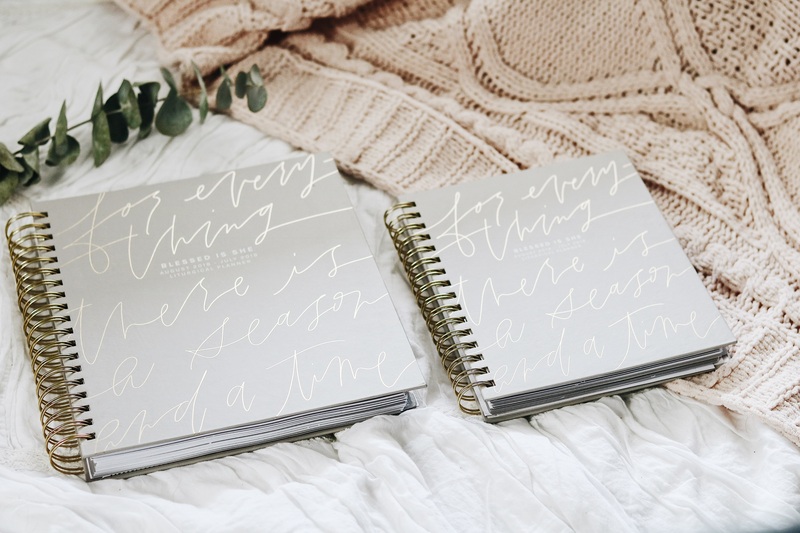 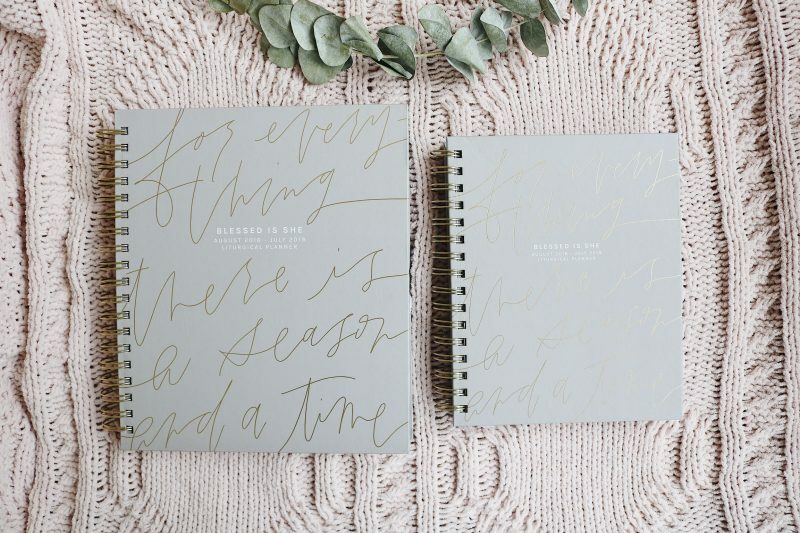 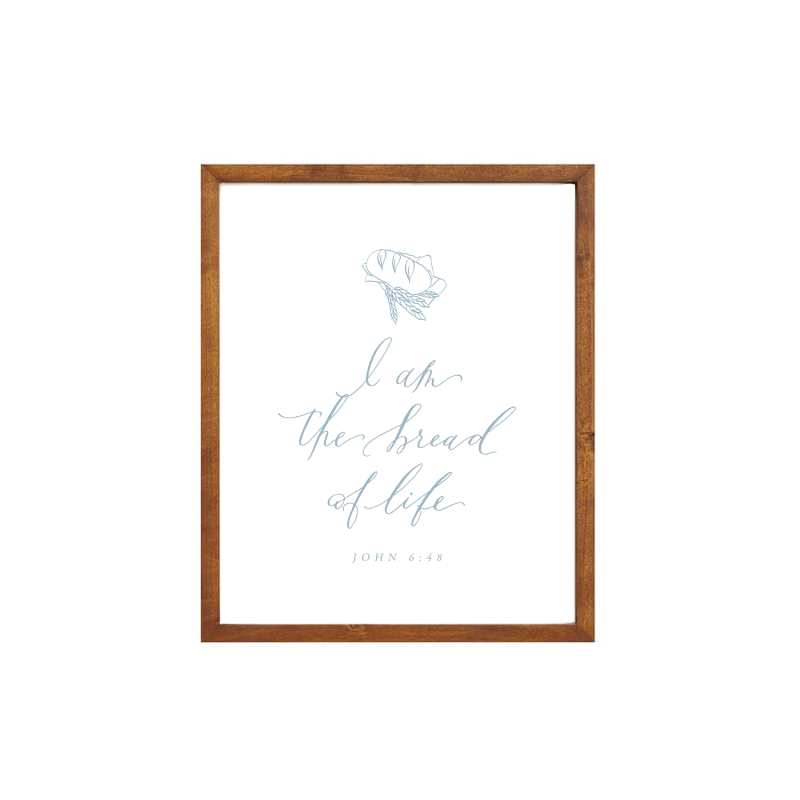 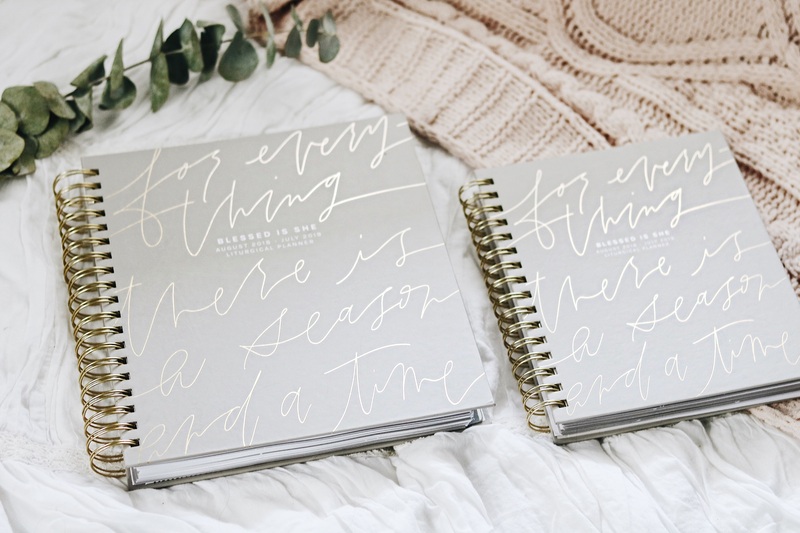 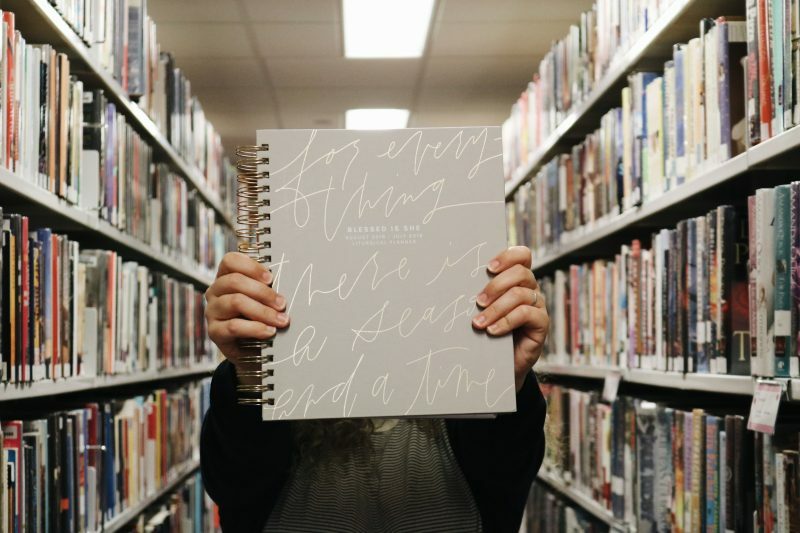 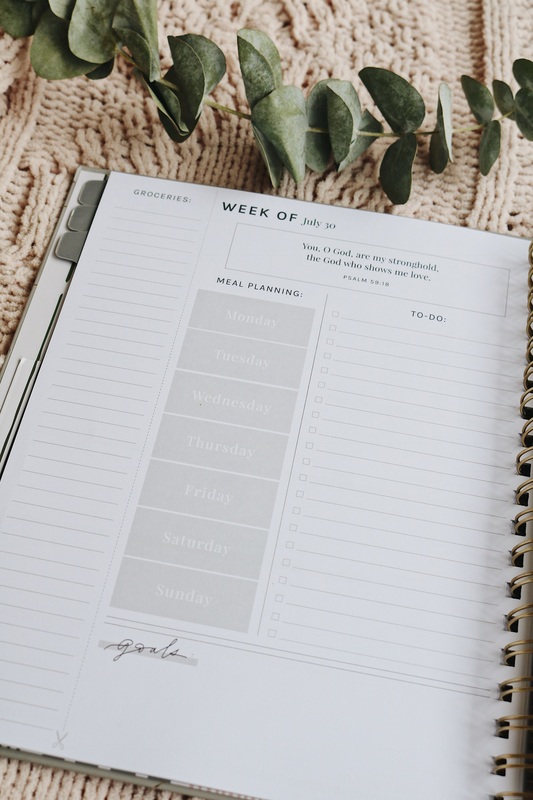 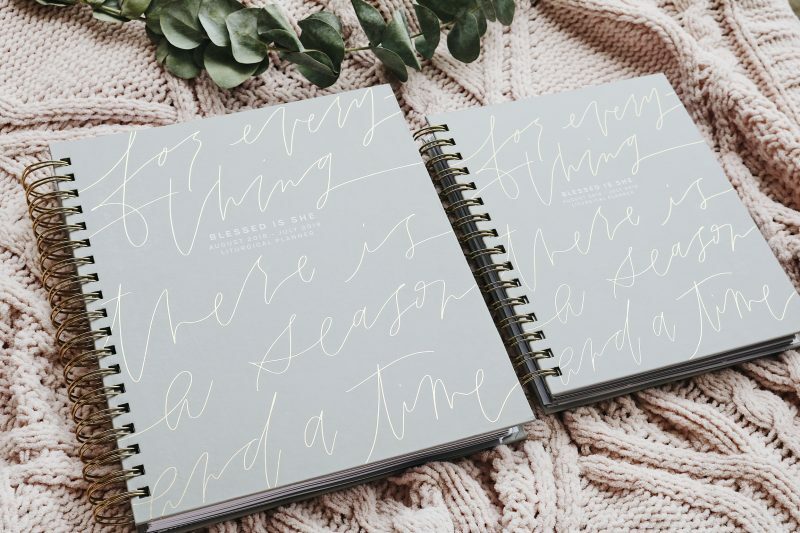 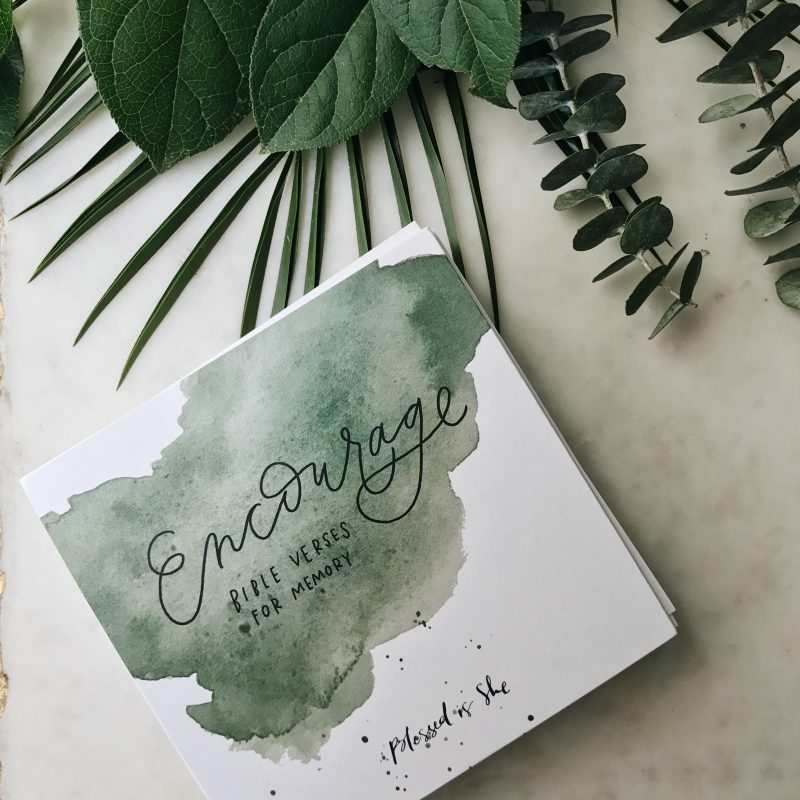 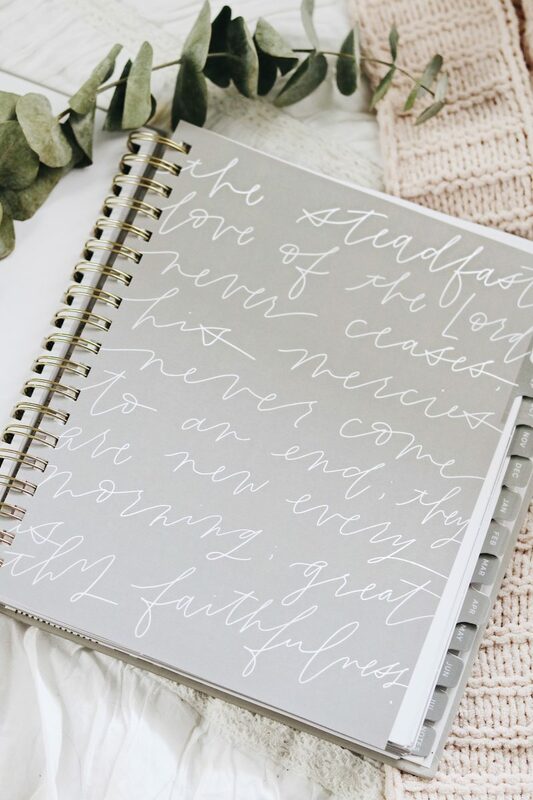 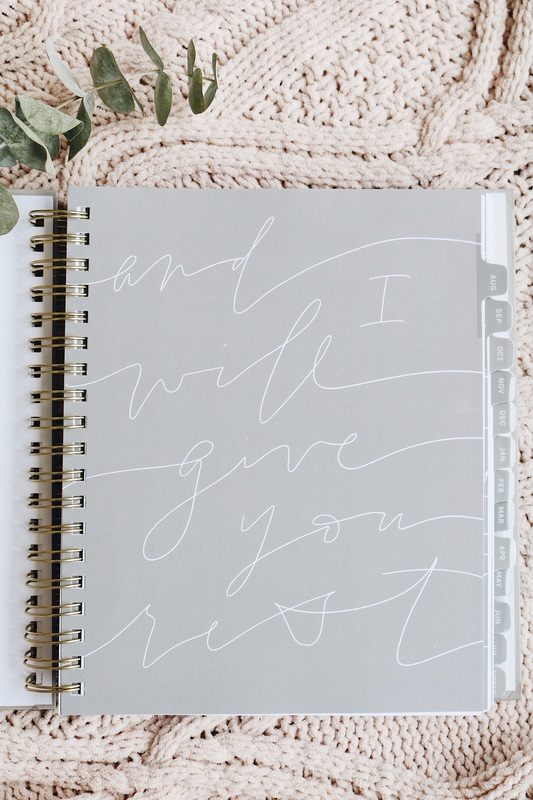 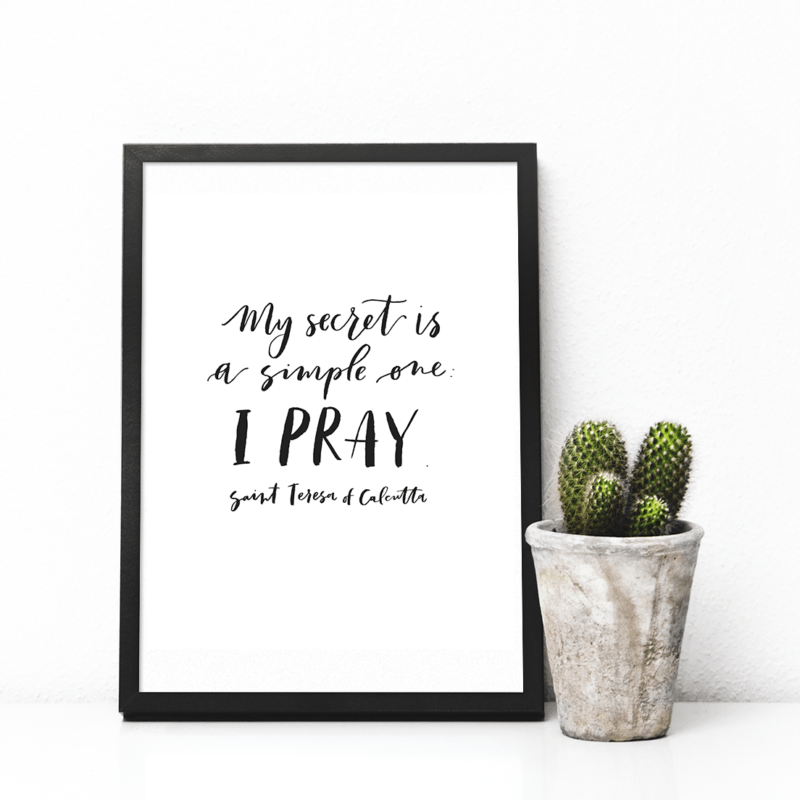 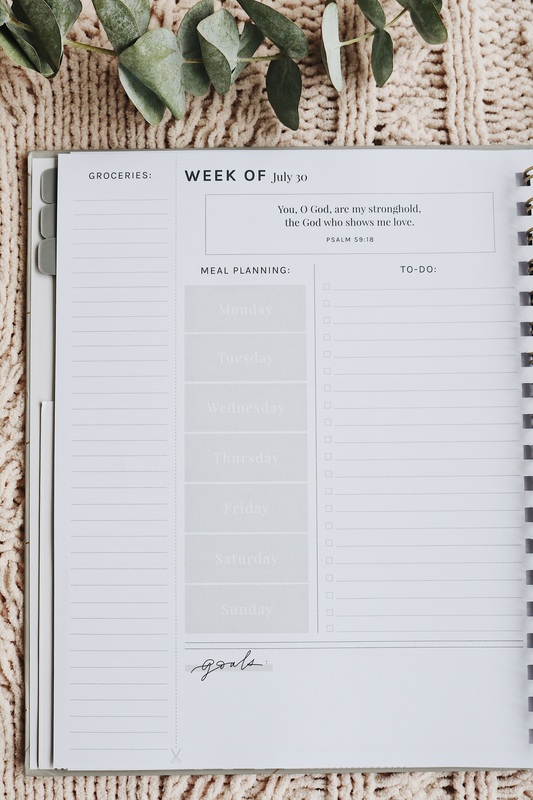 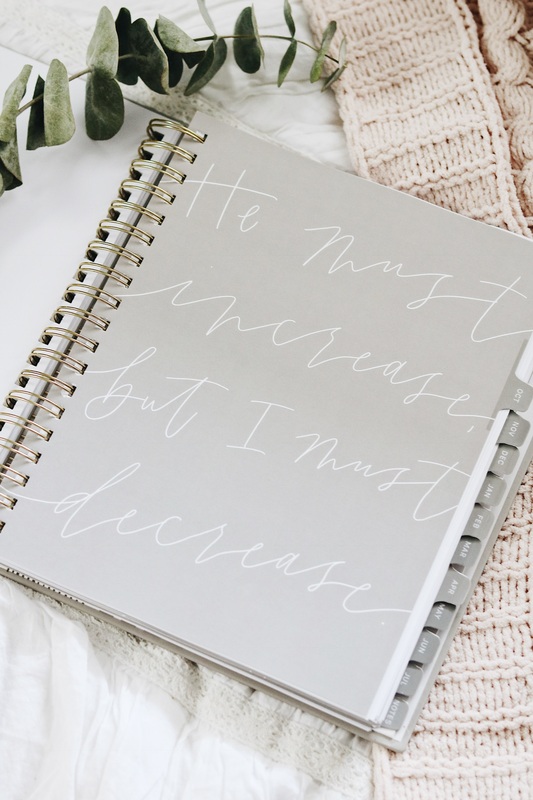 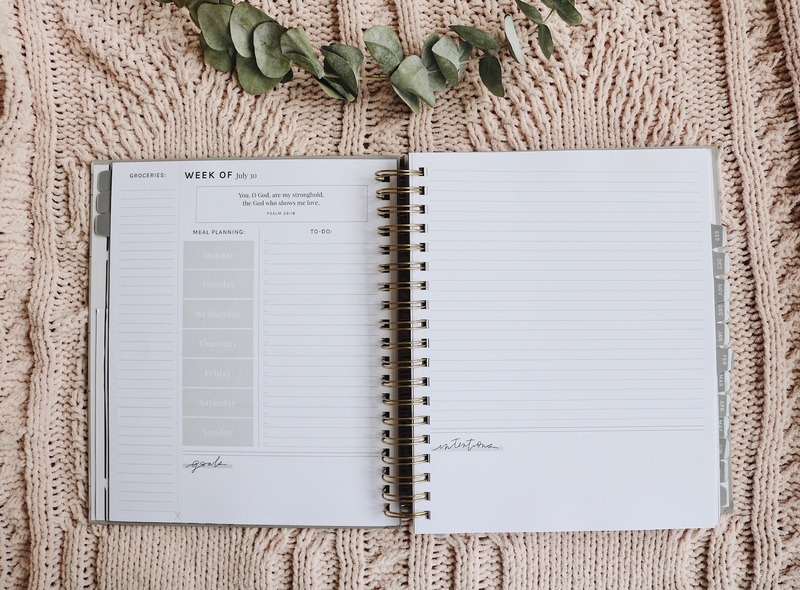 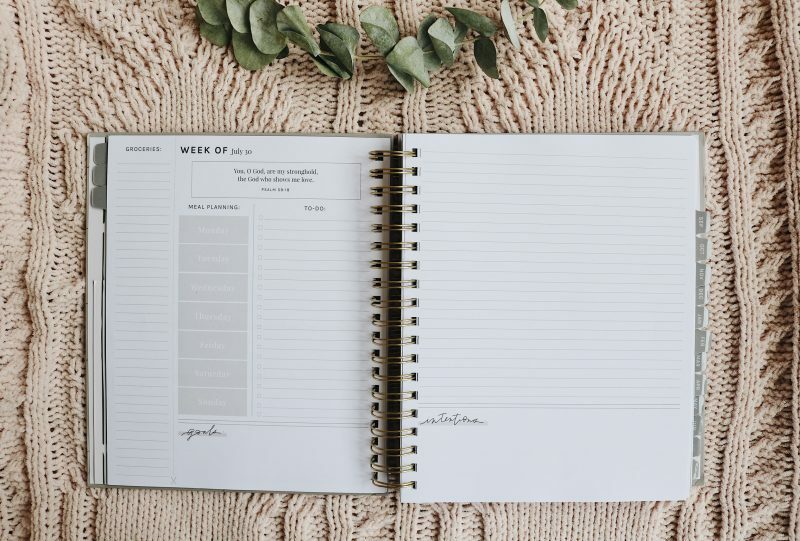 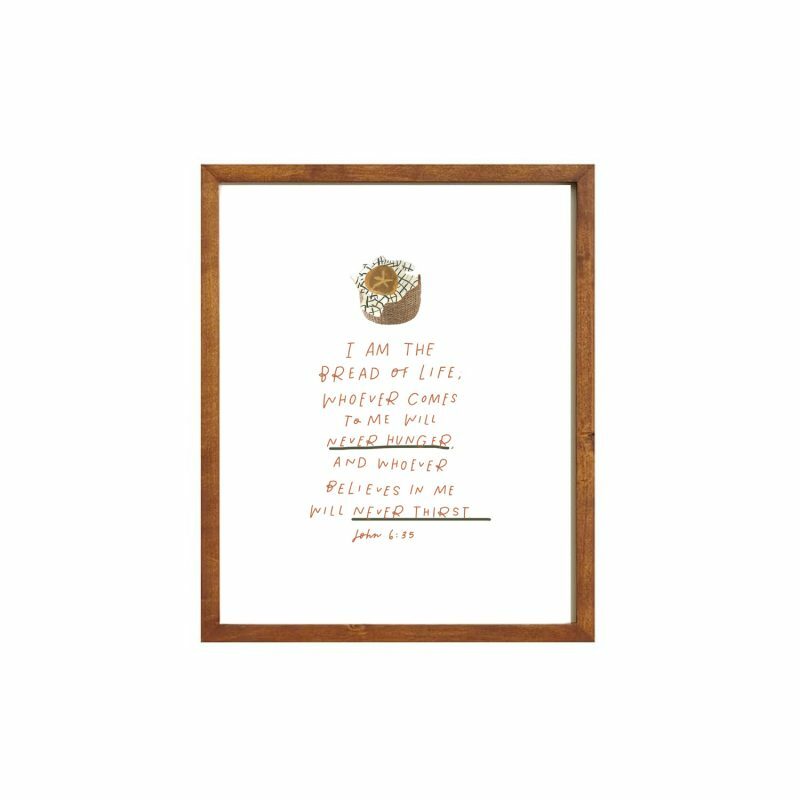 This liturgical planner is gorgeously handcrafted, handlettered, and designed by Erica of Be a Heart with favorite prayers added from Blessed is She writers.